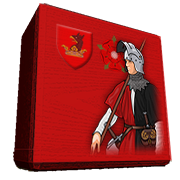 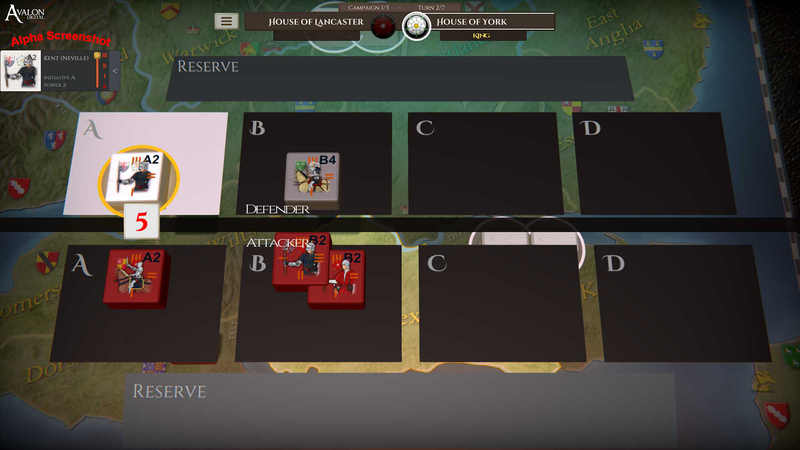 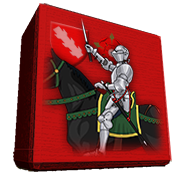 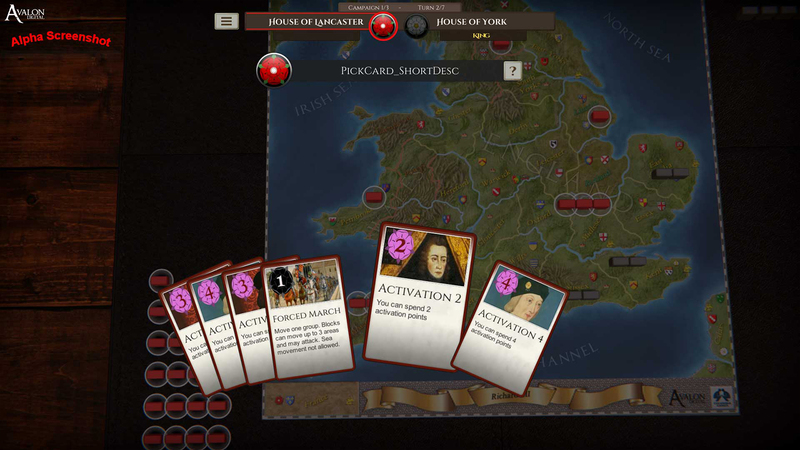 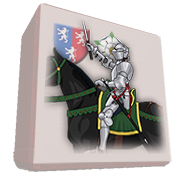 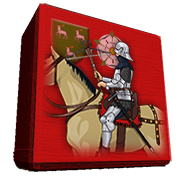 Richard the Third is an epic two-player wargame that recreates the 15th century, bloody dynastic struggle between the royal houses of Lancaster and York for the throne of England. 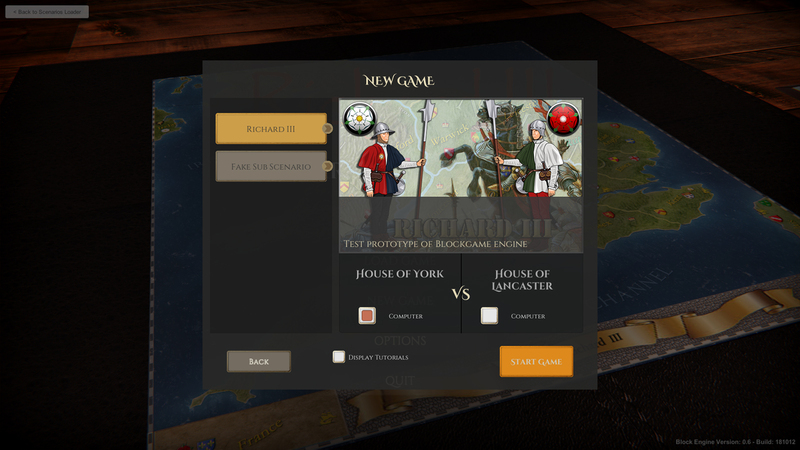 Richard the Third is an epic two-player wargame that recreates the 15th century, bloody dynastic struggle between the royal houses of Lancaster and York for the throne of England. 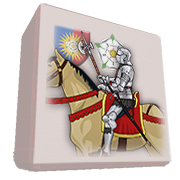 Will the mad-king Henry VI and his Queen Margaret keep the throne or will the Duke of York recover it for the Plantagenets. 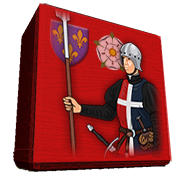 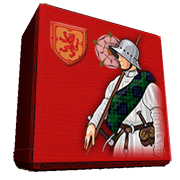 Also strutting across the game's stage are Edward IV, Richard III, Henry VII, and Warwick, the notorious "Kingmaker". 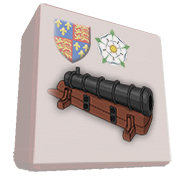 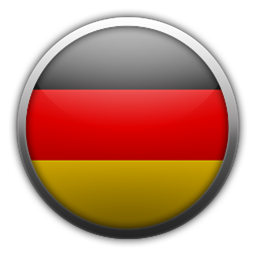 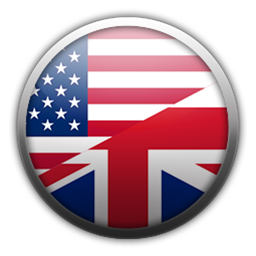 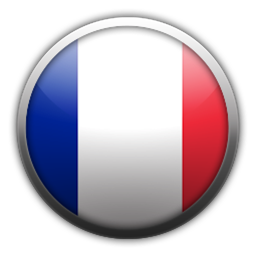 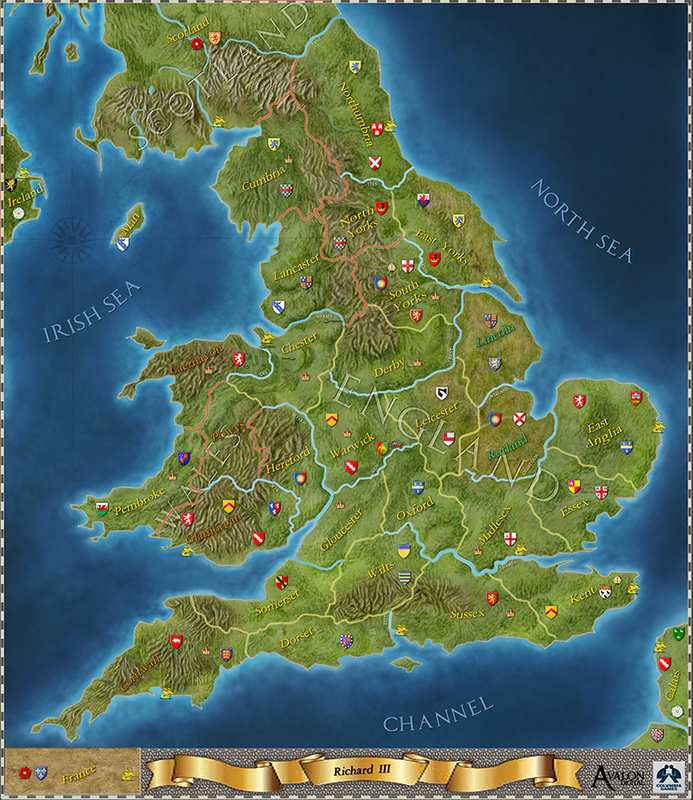 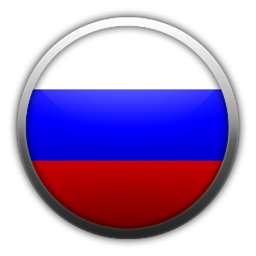 The object of play is to eliminate all five enemy heirs and/or win control of the powerful nobles of England. 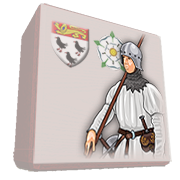 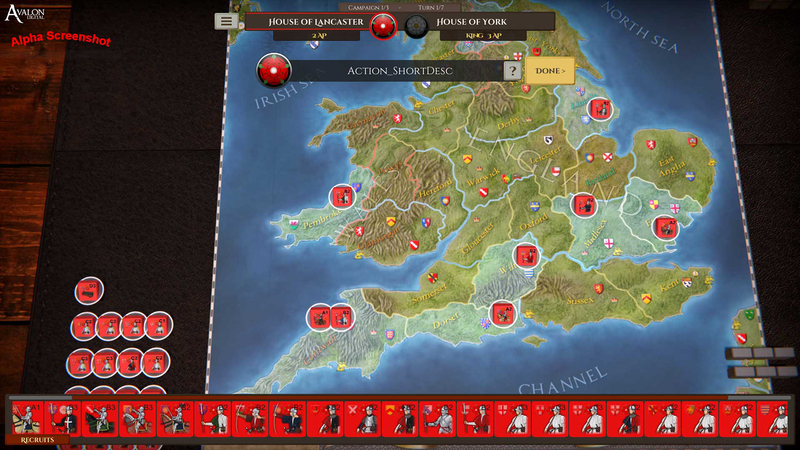 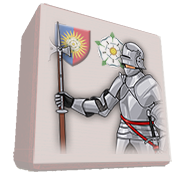 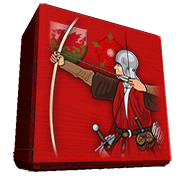 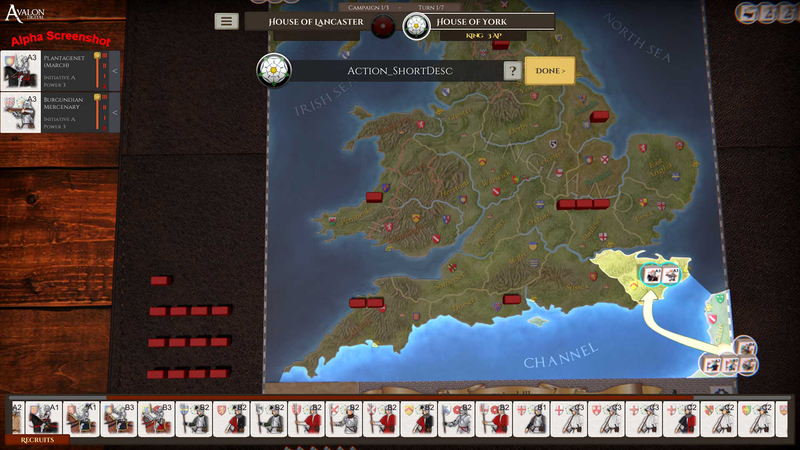 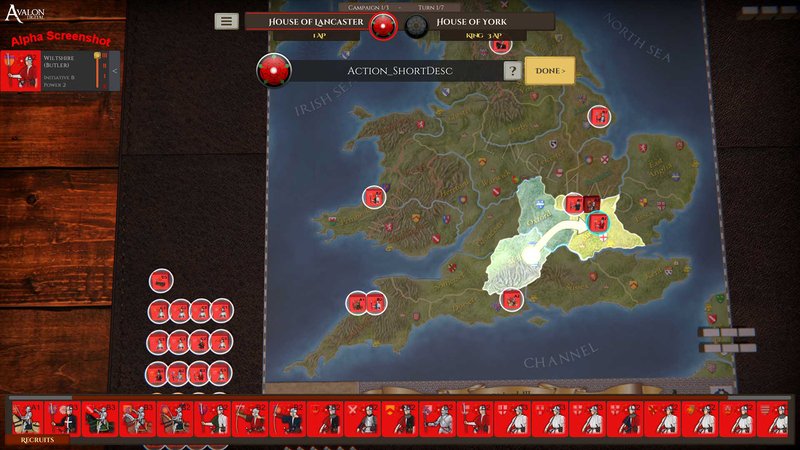 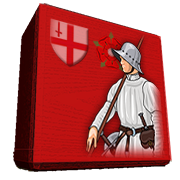 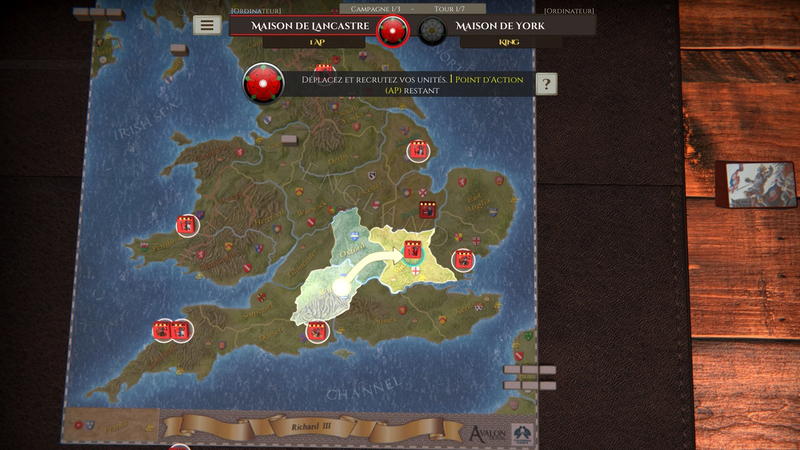 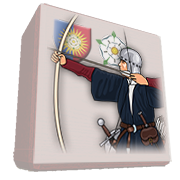 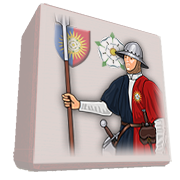 The Lancastrians start the game holding the throne, and the Yorkists are in exile ready to invade. 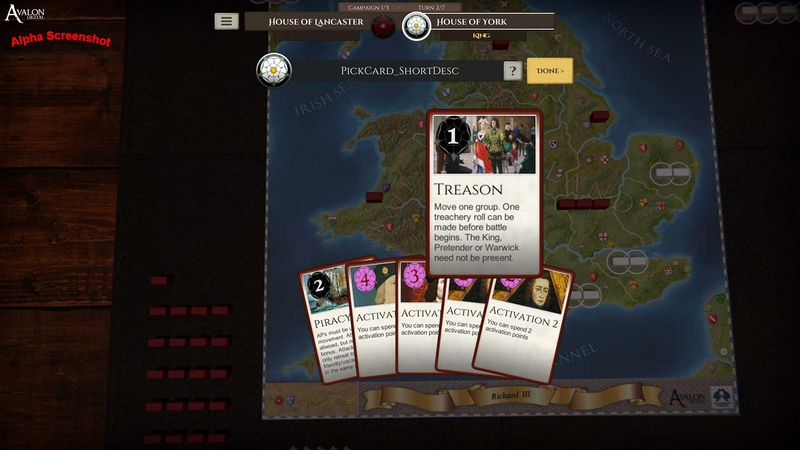 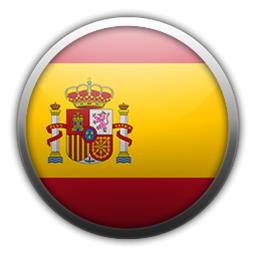 Kingship can be won or lost several times during the game. 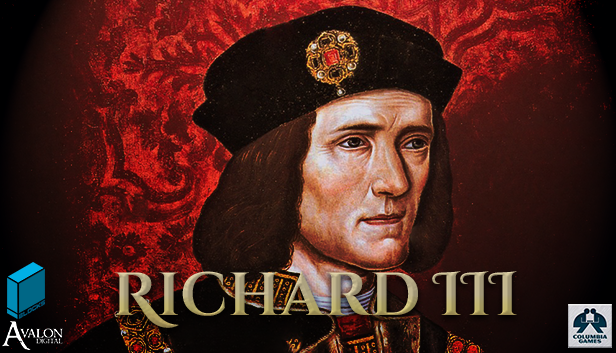 Will Richard III emerge triumphant, or will he perish in battle as he did historically?